The 2.8m slide is suitable for platforms/Decks 1.4m high. Premium Quality Fibreglass Slide When it comes to slides, safety is the number one priority. 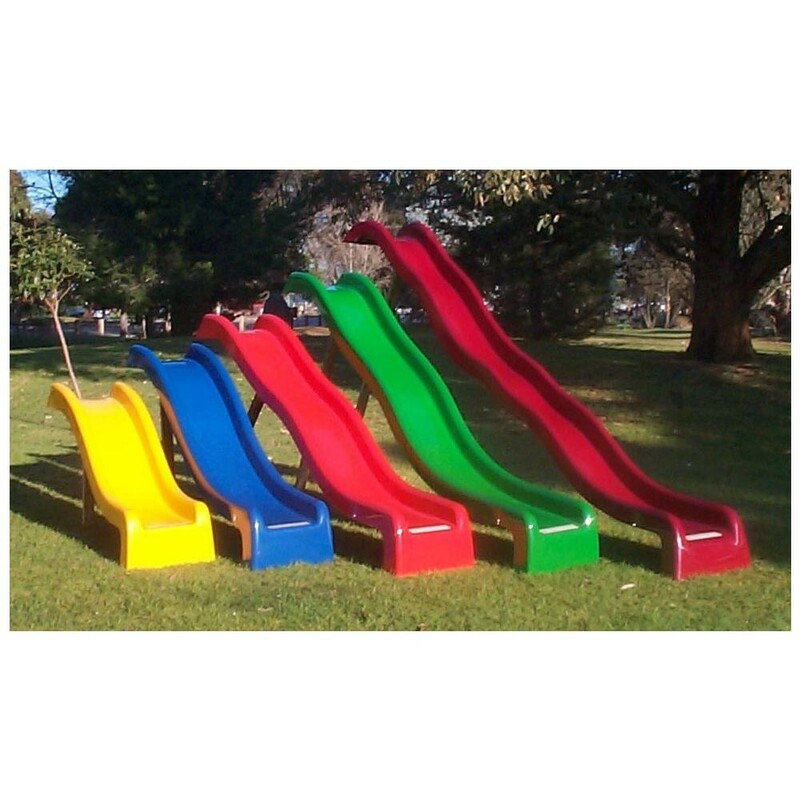 These Fibreglass children's play slides are made to full Australian Safety Standards. The Fibreglass slides have deep childproof sides to prevent children from curling their fingers under the edges, therefore limiting the risk of injuries to small hands. 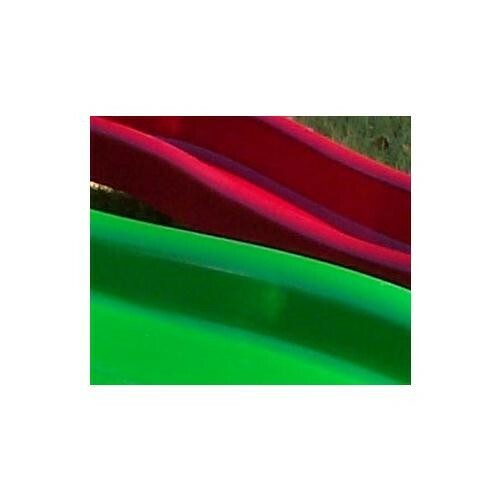 Other fibreglass slide features include colour coding front and back, and a fitted/concealed mounting block for do it yourself installations. The 2.8m slide is suitable for platforms/Decks 1.4m high. 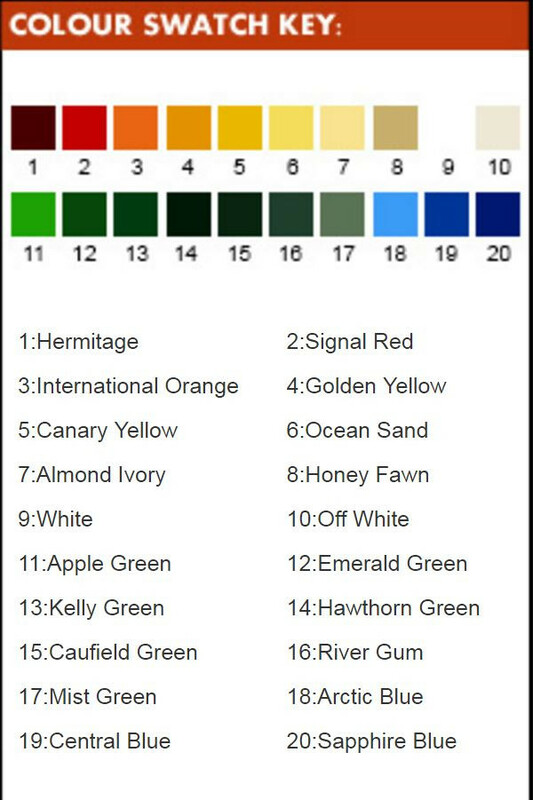 A range of colours is available, Red, Green, Blue, Yellow, Purple, etc. Local delivery is available POA. Slide available approx. 2 weeks from order.